Life is too short to drink bad coffee. At Buna Bean, we believe great coffee comes from great beans. 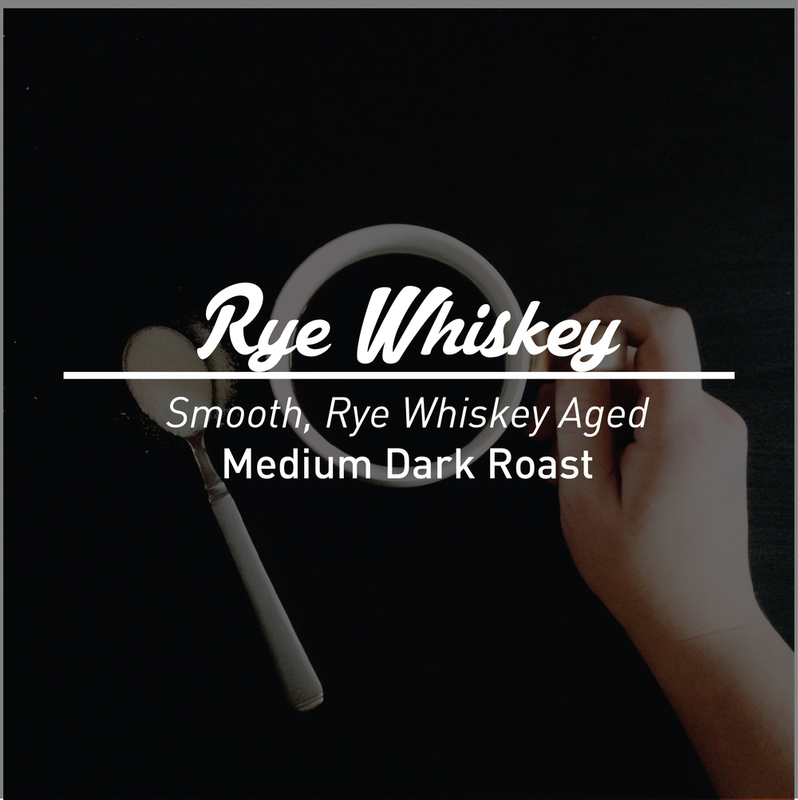 Our mission is to expertly roast the best tasting coffee money can buy. Our beans are sourced from all over the globe, cupped, and hand roasted in small batches to ensure the highest quality. Thank you for choosing Buna Bean. Enjoy! Receive fresh Buna Bean coffee straight to your door each month. Choose either whole bean or freshly ground. Mix it up with the coffee of your choice or allow our expert coffee roasters to choose for you. Download the form here.